West Virginia Car Dealers, It's Time to Renew Your Bond! West Virginia auto dealers, time for your auto dealer license and bond renewal! Your dealer license expires on June 30 but renewal applications and new bonds need to be in by June 1! Below is a brief description of everything you need to keep in mind when renewing your dealer license and your West Virginia auto dealer bond. 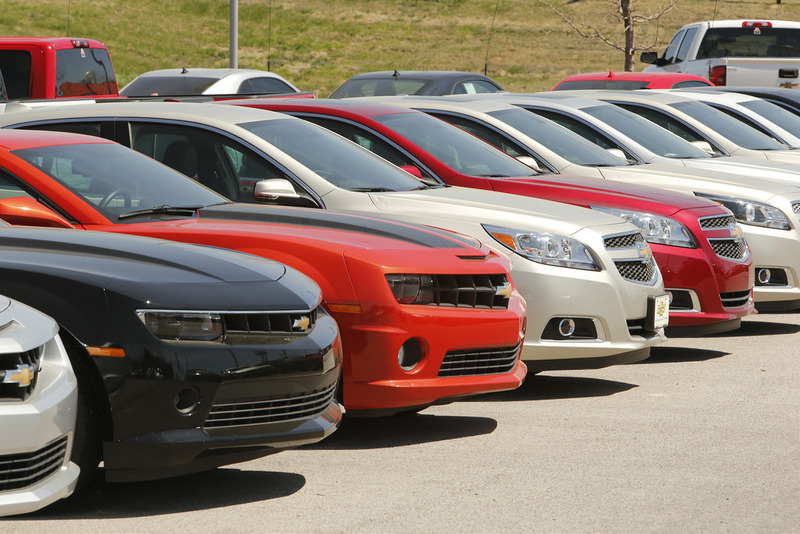 Auto dealer licenses in the state are issued by the West Virginia Division of Motor Vehicles (DMV) in accordance with Article 6, Chapter 17A of the West Virginia Code. Dealer licenses issued by the DMV are valid from July 1 to June 30 of the next year. Dealers who need to renew their West Virginia dealer license at the end of the licensing year are: new & used, used, recreational, trailer, motorcycle, auto auction and wrecker. To renew their license, dealers listed above need to fill in and submit their dealer renewal application before June 1! Renewal fees as well as recovery fund fees are also due when submitting your application. The recovery fund fee is $150 for all dealers listed above, with the exception of mobile home, auto auction and wrecker/dismantler. To renew your West Virginia dealer license, you also need to renew your auto dealer bond. See below! As stated in Article 6, Chapter 17A of the West Virginia Code, WV auto dealers also need to submit a West Virginia auto dealer bond when licensing or renewing their dealer license. The bond amount is $25,000 for all of the above licenses. If this is your first time getting bonded, do not worry though – as bond amount is not the same as bond cost. To find out more on the topic, check out our informative Surety Bond Cost page that explains how bond cost is formed and what a surety bond rate is. Lance Surety Bonds works with some of the best sureties in the whole country. By getting your bond with us you will be receiving one of the lowest rates on your West Virginia auto dealer bond possible! And if you’ve gotten bonded before, don’t forget that by improving your personal credit score over time you are very likely to get an even lower rate on your bond when you it’s time to renew! Apply online here for your West Virginia auto dealer bond! We will contact you with your free quote shortly. For more information about getting bonded as an auto dealer or questions about the applications process, call our surety professionals at (877) 514-5146! We will be happy to help!